The much talked about “Ant-Man ” movie has been a growing concern for Marvel comic book fans since director Edgar Wright’s departure during the early stages of development. In all honesty we were also a bit concerned, but the more footage we get to see and as the studio shares more details, we have to digress, we are a little excited for this one! In a new TV spot as tweeted by Marvel on June 4, we get to see something special, something the studio only kept available online for a few days and removed it from their timeline because the video is considered giving away a huge spoiler. Anthony Mackie is featured in the clip in full costume as Falcon. Comic book fans will be well aware that Ant-Man was also part of the superhero group, and in the clip, Marvel is hinting at the possibility that we will we see the “Avengers” making a cameo appearance. The new clip doesn’t feature any additional footage compared to previous teasers, with the exception of Falcon making an appearance. 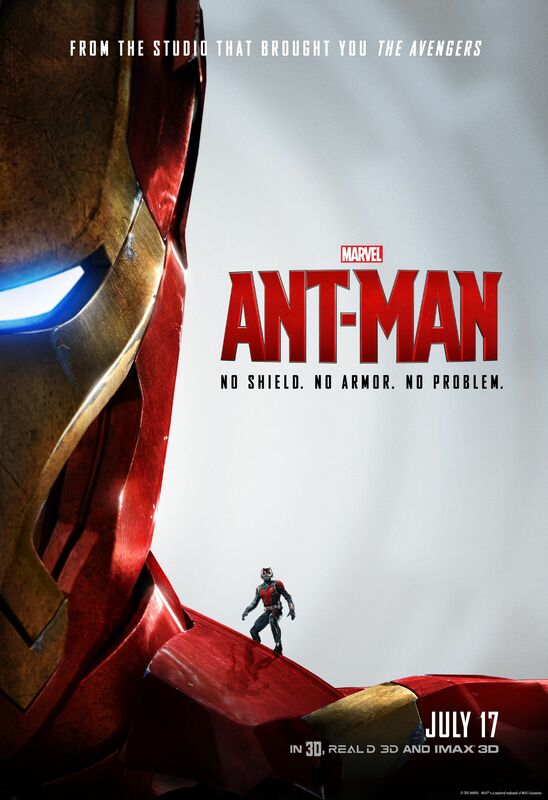 Paul Rudd stars as Scott Lang, Michael Douglas as Dr. Hank Pym, Evangeline Lilly as Hope Van Dyne, and Corey Stoll takes on the villainous role as Yellowjacket a.k.a. Darren. The movie helmed by Peyton Reed is set to be released on July 17. Supporting actors include Bobby Cannavale, Michael Pena, Judy Greer, John Slattery and Hayley Atwell. Founding Member of “The Avengers”, Who is Hank Pym?